Today, the most successful entertainment executives are creative, hard working, motivated, and career-oriented. Full Sail’s Entertainment Business master of science degree program aims to create the industry’s future executives through specialized courses, networking opportunities with industry leaders, and a collaborative and project-based environment. Before entering the Entertainment Business program, you don’t need to have a business degree, but some practical work experience in a business or creative field is a plus. The program’s best students, says Torres, are those who are driven leaders, are aware of how everything affects the bottom line, and understand the importance of moving a company forward. 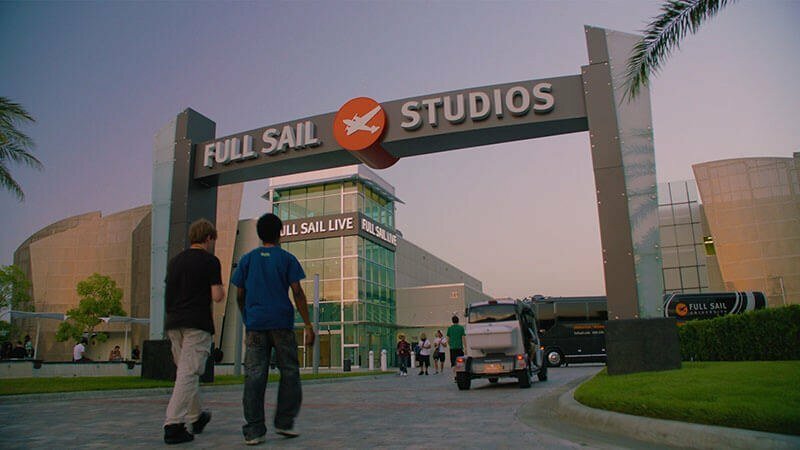 More Keys to Success: Great Entertainment Business students have strong leadership skills, a knack for self-motivation, and a good handle on time management, which is one of the most important skills to master while at Full Sail. 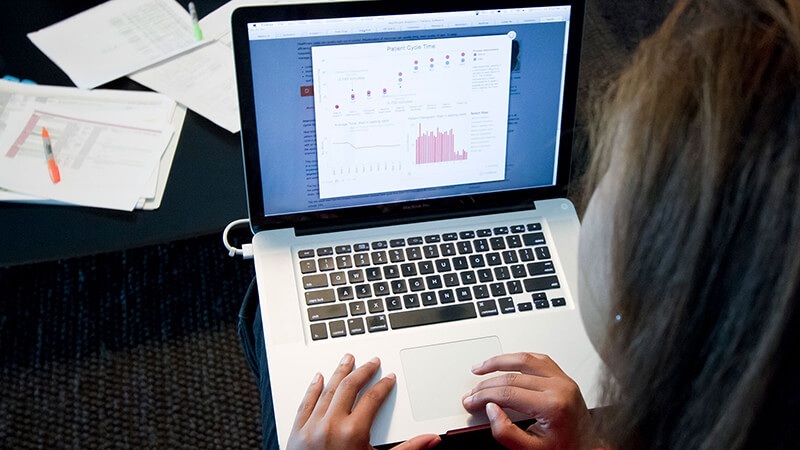 The accelerated track means you’re getting a master’s degree in one year instead of the typical two. It’s a huge benefit – you’ll graduate with a head start in the industry and you get to focus on one relevant course per month – but it requires commitment and organization. More questions? Check out the Entertainment Business degree page here or call an admissions representative at 800.226.7625.